Need some new kicks to hit the tarmac with? Want some squeaky new runners to inspire your first 5k? There’s an overwhelming amount of options out there, but we’ve got a few suggestions you should have a look at! Under Armour has been making serious moves as a brand in the last few years, bringing a range of gear out for multiple sports, and their running shoes are breaking new ground, not just in terms of technical designs, but also in terms of technology. 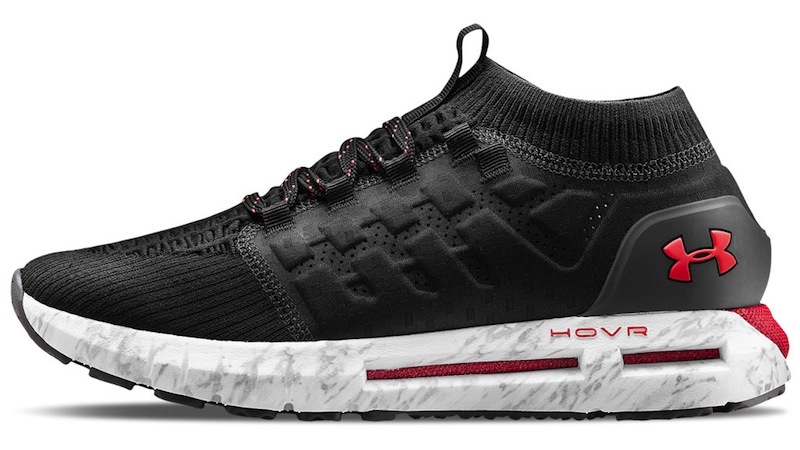 The HOVR foam cushioning is designed to help provide a good energy return and responsiveness, as well as eliminating impact. It has a sock-like upper with a collar that also ensures a snug, comfortable fit. Best of all, the shoes can link up with the MapMyRun app so you can get feedback on all your running stats, too! Check it out here and shop more from the Under Armour range. Adidas’ Boost cushioning has made a splash in the fashion scene, but their real benefit of the trademark sole is found when using their running shoes. The substance is famously a TPU derivative designed by German chemicals company BASF, and gives Adidas’s running shoes incredibly soft cushioning combined with a solid energy return. The Ultra Boost isn’t just good for breaking personal bests though, they’re also a hot commodity to sneaker-heads – so you’ll look sharp to boot. 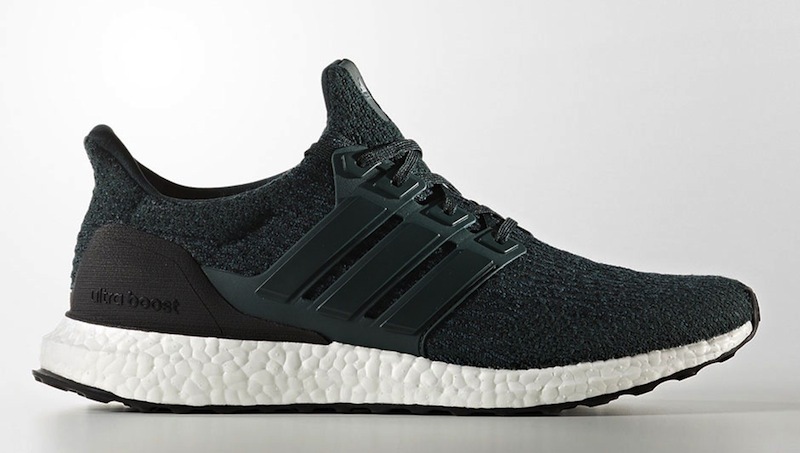 Shop the Adidas UltraBoost here. 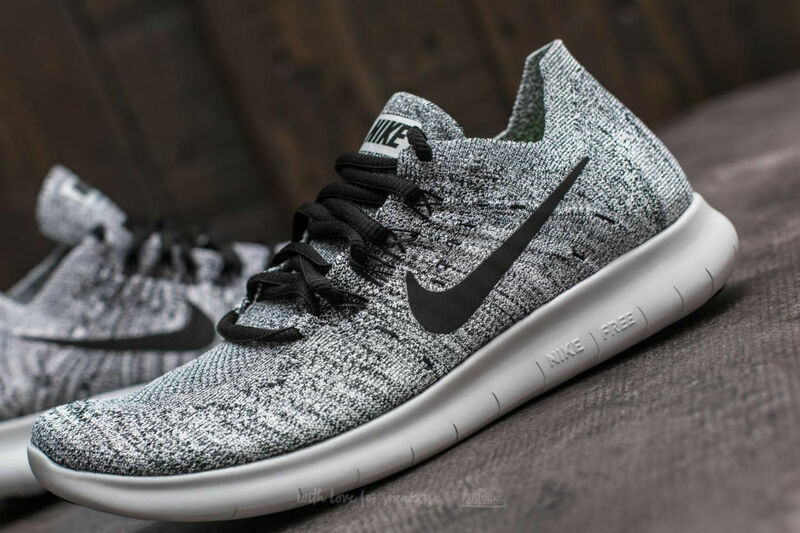 Flyknit is a lightweight, woven material that Nike has incorporated into all their sportswear ranges, from football to running to lifestyle. Its most redeeming feature is the fact that its light construction doesn’t seem to decrease durability all that much, so there’s no compromise on the Free RN Flyknit’s quality, but in return you get an almost barefoot sensation. The lightweight sole does however mean it may not have cushioning that will handle longer runs, but short forays to work up a sweat are exactly in its wheelhouse. 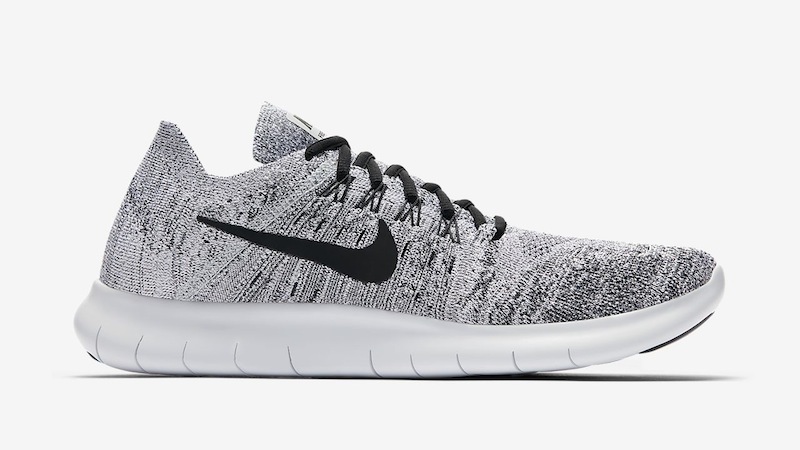 Shop Nike Flyknit products here. Asics has collaborated with a company called BOA, who provides the innovative lacing system for the FujiRado. Instead of a traditional lacing system, the sock-upper has a dial on the side that can tighten or loosen your lace-fit simply by turning it one way or another. It’s a trail shoe designed primarily to give grip across a variety of terrain, but also a responsive midsole that balances responsiveness with decent cushioning. Shop more Asics FujiRado produts here. 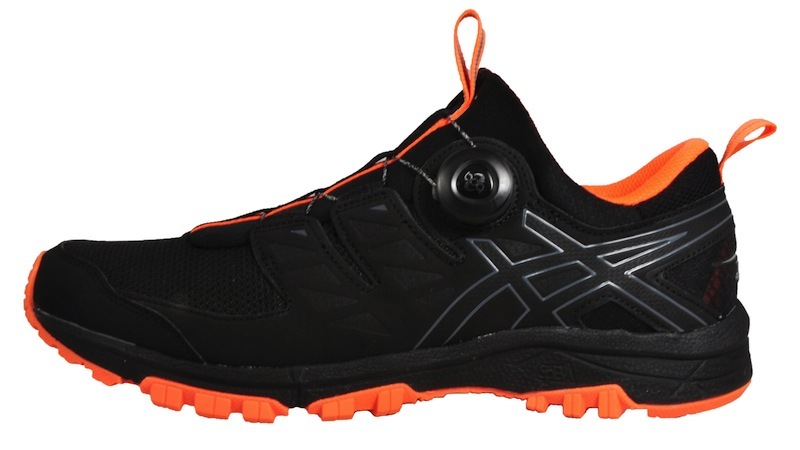 This is another good option for trail runners that are more likely in the market for something that can handle rougher surfaces, and comes in at a slightly more affordable price point. 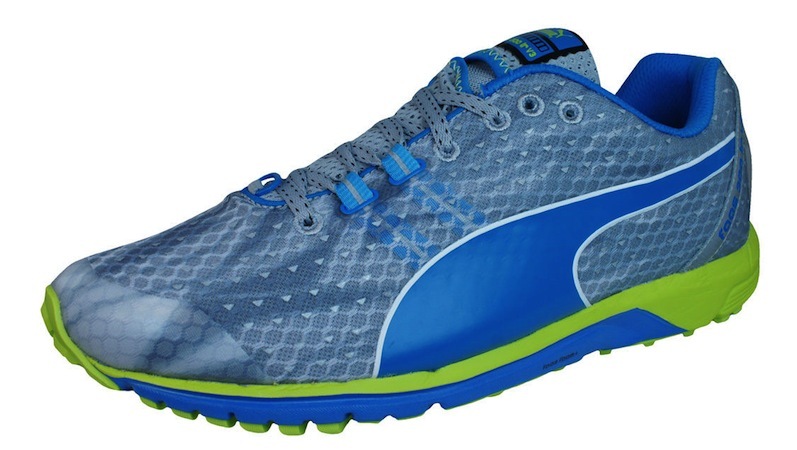 The Faas is a decent jack-of-all trades option, with a good price, comfortable midsole, and reasonable weight, making it a decent consideration for someone that doesn’t run often enough to warrant buying running shoes with the utmost durability or cutting edge technology. Need to stock up on supplies? Shop for your running essentials with PriceCheck.